Skickar idag om du beställer innan 9 timmar and 9 minuter! 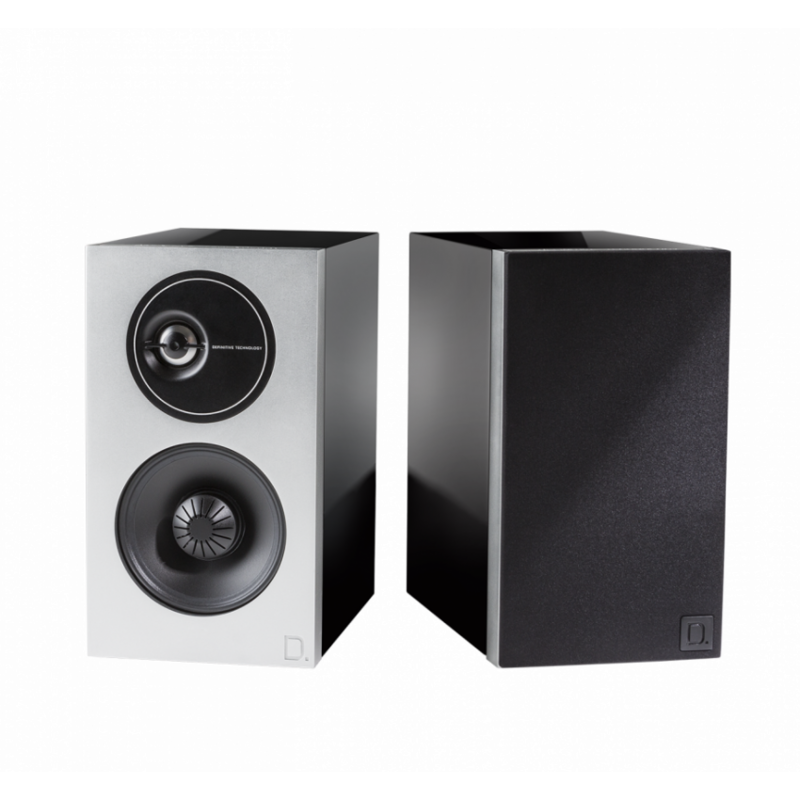 Featuring technology advancements to both our aluminium dome tweeter and midrange/woofer sections, each speaker delivers an unrivaled sweet spot, smoother high-frequency reproduction, and three-dimensional imaging for the most technically-advanced, premium bookshelf listening experience. Coupled with our new 20/20 Wave Alignment Lens™, our annealed aluminium dome tweeter delivers smoother high frequency response and improved dispersion for a rich and balanced listening experience. Offsetting the tweeter by 5° delivers a more precise centre stereo image by eliminating undesirable symmetric diffraction off the corners of the front baffle. Clean, modern industrial design with a bead blasted finish provides a timeless look and feel that fits any décor. Patented Linear Response Waveguide extends both on and off axis frequency response, whilst improving dispersion for more natural mid-range timbre and more precise imaging. 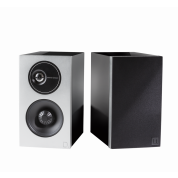 Patented Balanced Double Surround System (BDSS) midrange/woofer provides greater excursion and output that results in superior mid-range detail and punchier bass compared to drivers of similar size. Integrated passive bass radiator in each speaker produces superior low-end extension. Plus, the addition of a larger spider reduces rocking and increases linearity for deep, tight, clean bass response. Each cabinet is hand-crafted to blend seamlessly with your lifestyle—meticulously sanded, painted with five layers of premium black gloss paint, then buffed for a near-mirror finish (Level 6) for an uncompromising look in your home. 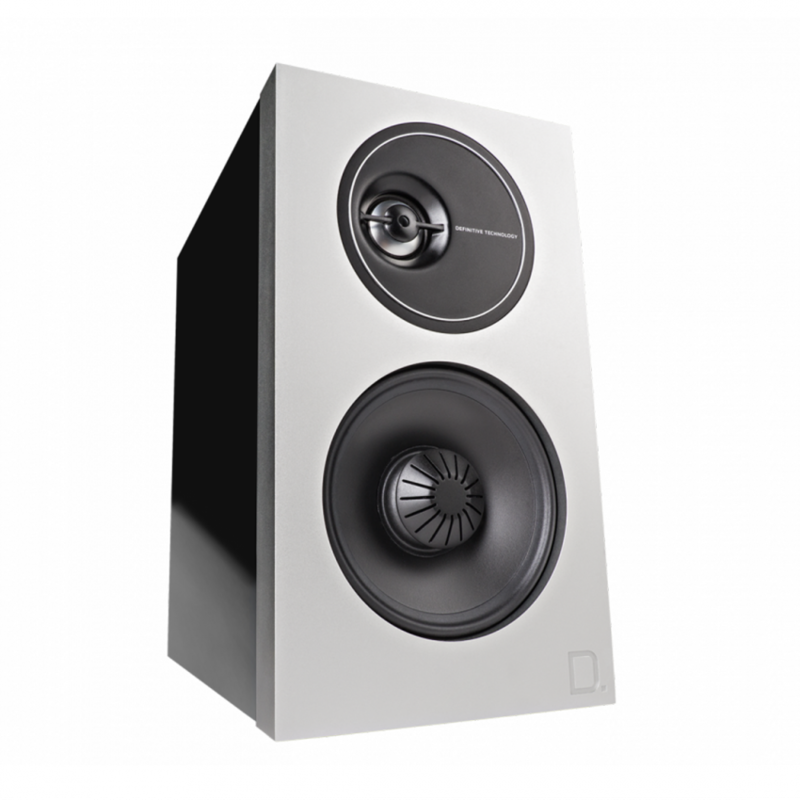 Our annealed aluminium tweeters are precision engineered to articulate nuance and detail in the high-frequency bands for a crystal-clear listening experience. 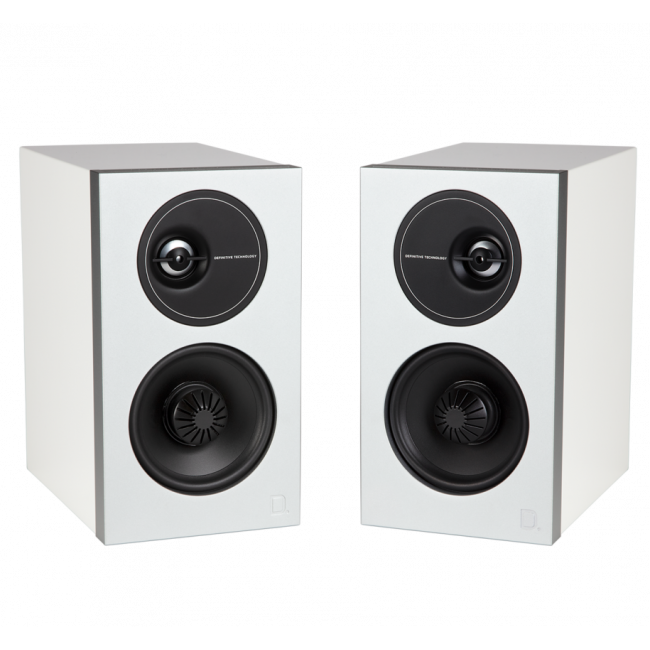 The included acoustically transparent magnetic black speaker grilles provide natural, uncoloured sound when placed on the speaker, and remove easily when you want to enjoy looking at them fully uncovered.